Screenshot/AppleThe new Apple Home app in iOS 10. Buried in the deluge of news from last week’s Apple WWDC mega-event was that the forthcoming iOS 10 operating system for the iPhone will include a nifty-looking “Home” app to control your smart home gadgets from one place. It looks like an elegant, very Apple-y way to control all the smart-stuff in your home. But if you’ve been an early adopter of smart-home gadgetry, like the Nest smart thermostat, Ring video doorbell, or personal favourite Canary camera, chances are pretty good they won’t work with Apple Home. At all. Blame it on Apple’s recent obsession with user privacy and security. To get the HomeKit certification, you need to comply with Apple’s “MFi” standards — which, for HomeKit, includes using a special encryption chip that makes a secure connection between the gadget and your iPhone or iPad. HomeKit-certified gadgetry has been slowly coming to market since 2014, but it’s been a trickle, not a flood. The August smart lock is HomeKit-enabled, as are products from Phillips Hue, Honeywell, and Ecobee. Here’s a complete list from Apple Support. Apple promises there are almost 100 more HomeKit products coming this year. In the meanwhile, unless the stuff you already own is on that list, it just won’t work, and there’s no way to force it. 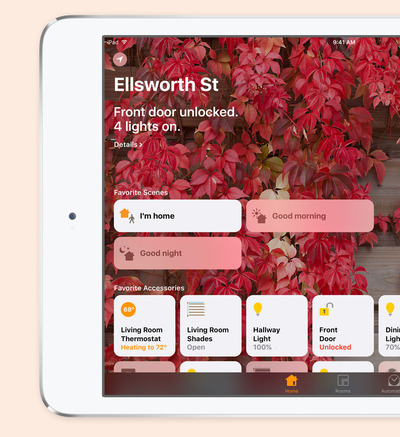 Expect to see lots more companies release new versions of their products with HomeKit support. 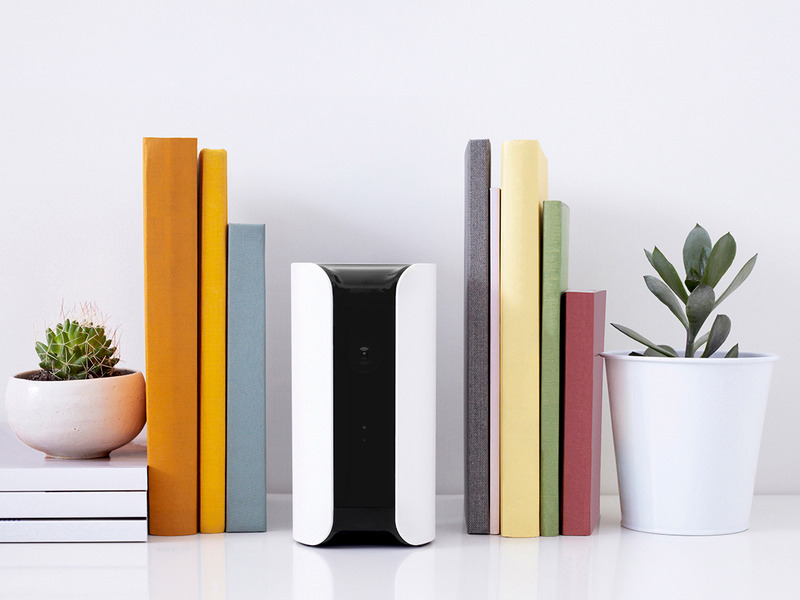 Canary, which makes a popular WiFi-enabled home camera, has already confirmed that it’s building a new second-generation Canary Plus device that will include the MFi chip, among other hardware improvements. In Canary’s case, working in Apple HomeKit support was a no-brainer given the two companies’ similar focuses on design and security. “They presented a similar obsession with privacy and security as we had,” Canary CEO Adam Sager tells Business Insider. Meanwhile, there are other ecosystems of smart home products out there, including the Amazon Echo and the Works With Nest program, all of which are trying to similarly combine smart home stuff under one umbrella. Those don’t require a similar kind of hardware integration, meaning they’re adding support for more products as they go. Sager says Canary already supports the Wink platform, and is likely to pursue integrations with at least some of those others, as well. Given that Google parent company Alphabet owns Nest, though, don’t expect those devices on Apple Home any time soon. The weird coda to all of this is that even if you bought the first batches of HomeKit-enabled stuff, there was no app to use it. As the Verge reports, you’d have to use a third-party app to control all of it from one place, with no guarantee that it would support every HomeKit device. Releasing the app now seems to be a vote of confidence from Apple that the smart home market is finally turning into a real thing. It’s just unfortunate that it has to leave at least some people who already invested in this technology behind.